Don’t you wish that government regulations were clear and described exactly what needs to be done to be compliant? Unfortunately, the regulations don’t always seem clear, and in fact may end up leading companies in the wrong direction. The intent is to set boundaries and give guidance, not to spell out exactly what to do. Certain Quality Systems more than others lend themselves to this belief. One such system is the CAPA system for dealing with non-conformances. This is primarily because it must be flexible, and is very difficult to define exact rules that must be followed for each company. 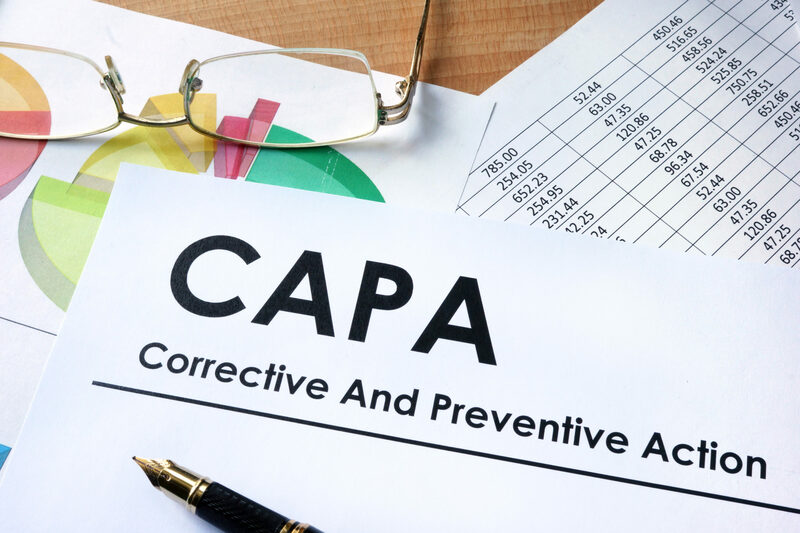 The CAPA system is much more than just robust root cause analysis. It is a series of risk evaluations/documentation systems to allow our investigators to focus their energy where it needs to be.